From maps to schedules, you can have all the information you need to replace your welcome packs. 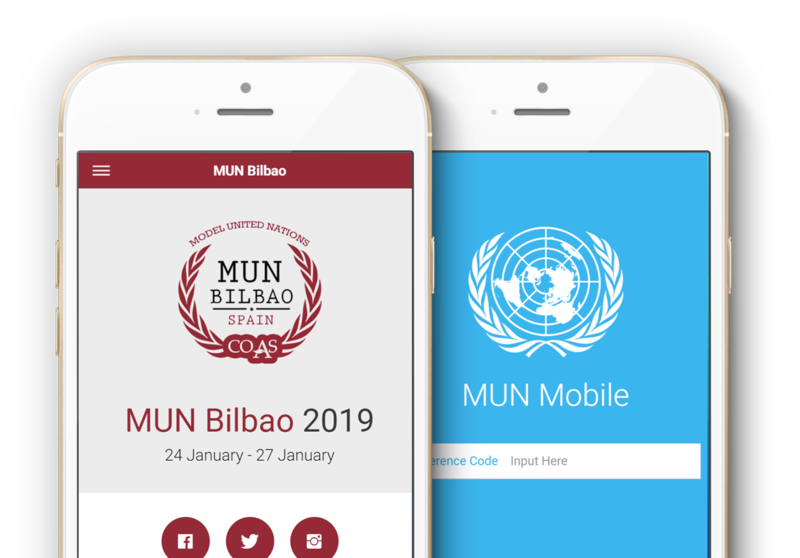 Once you've purchased MUN Mobile, your app will be ready in 30 minutes max. Need to add some last minute information? No problem, you can update the app whenever.